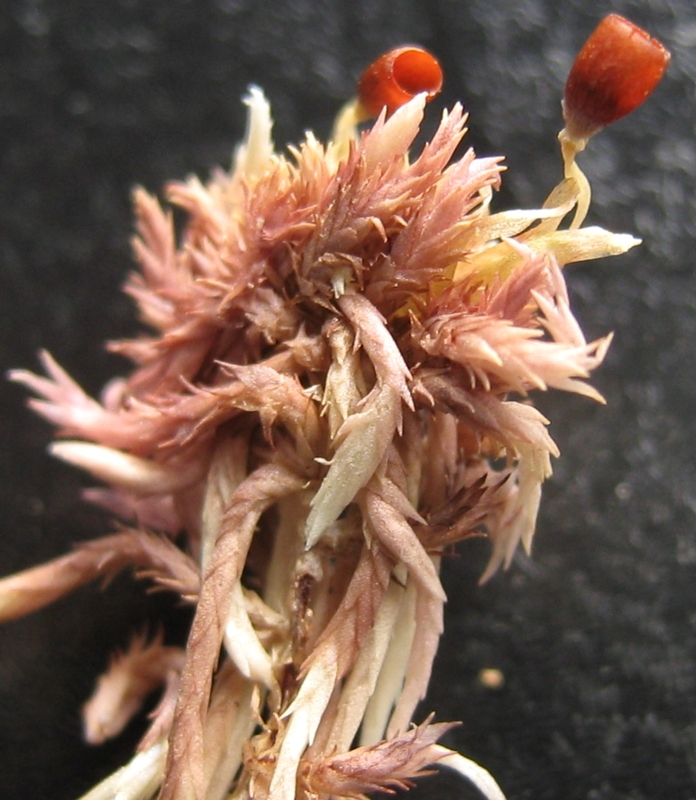 « What is Inside That Goldenrod Ball Gall? This entry was posted on January 21, 2011 at 6:51 am and is filed under Bryophytes. You can subscribe via RSS 2.0 feed to this post's comments. You can comment below, or link to this permanent URL from your own site.